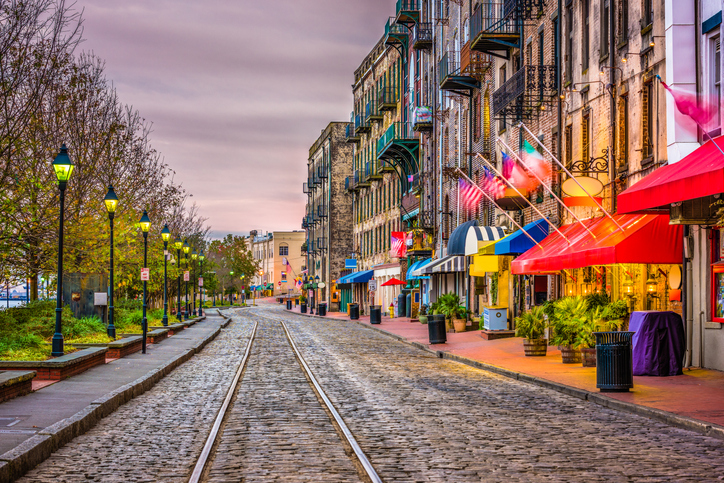 Sober Living America is dedicated to the success of our friends in Savannah, Georgia seeking recovery education, sober housing, career development and unwavered support. 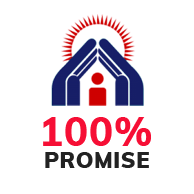 We strive to meet the needs of residents suffering from addiction living near Brunswick County through many different types of recovery programs.  If you or a loved one is suffering from addiction, do not hesitate to contact Sober Living America in Savannah. We provide a healthy place for you to live, and give you the skills, education, and support to successfully recover. We even offer transportation services, to make sure you can get where you need to go. Sober Living America's Savannah location is conveniently situated among resources you need like, grocery stores, bus stops, and healthcare facilities. With the help of Sober Living America, you too can live free from addiction. Do not let addiction stand in the way of your success. Regardless of your financial situation, Sober Living America in Savannah, Georgia can help you! Contact us today to get started on your new beginning.